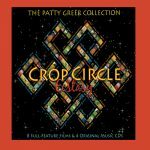 Crop Circle Ecstasy – Complete Collection Set by Patty Greer Films. 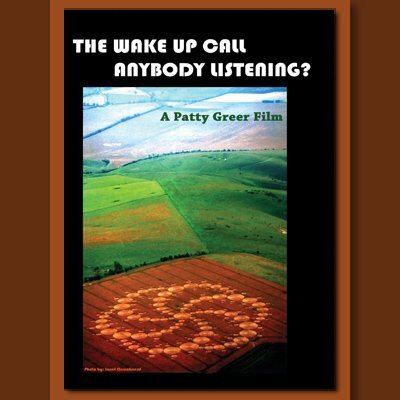 Award winning filmmaker Patty Greer offers a crash course in UFOlogy in a box! 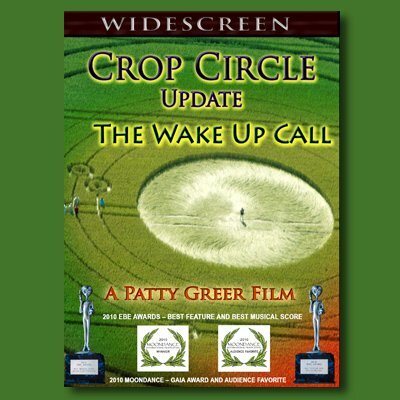 12 discs of illuminating movies and music expose the real Crop Circle science that’s been suppressed for decades! This 2016 collection set includes everything Patty Greer has produced to date. 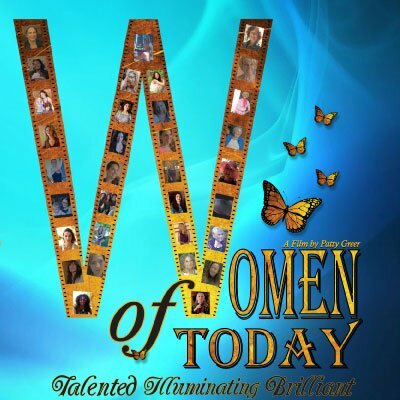 Save 50% on this Award Winning Collection! A $250 value for only $125.00! 1) “Crop Circle Diaries" Greer's most astounding experiences in more than 100 UK Crop Circles & The Real Science! 3) “The Shift Has Hit The Fan” Connecting Free Energy Technologies to Crop Circle Messages. 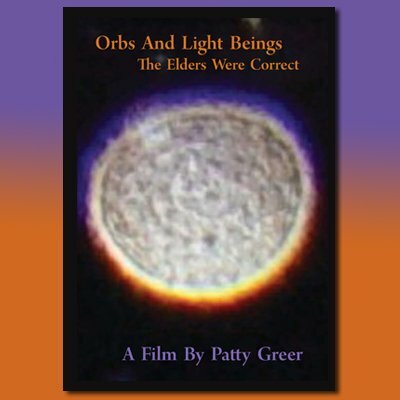 5) “Orbs & Light Beings” The Most Amazing Collection of Orb Photos Yet - Guaranteed! 6) “2012 - We’re Already In It” A Thought Provoking Medley of Interpretations of Ancient Wisdom & Mayan Prophecies. 8) "The Wake Up Call - Anybody Listening?" Blatant Evidence Proving that Crop Circles Are Real! 3) "The Wakeup Call Soundtrack"
4) “The Wake Up Call - 2 Soundtrack"